Though WordPress might sound like a time-saver for most developers who are fans of fast deliveries, others find it not to be interestingly appealing especially “the new guys”. If you have installed WordPress for the first time after seeing some amazing works done with the CMS or just watch an interesting tutorial on using WordPress to customize pages, you should be wondering while at the “dashboard” – “where are the tools?”. Well, do not worry, they are just there. All you need to do is locate them. WordPress has a lot of plugins that can be used to add functionalities into a website and most of them are free. 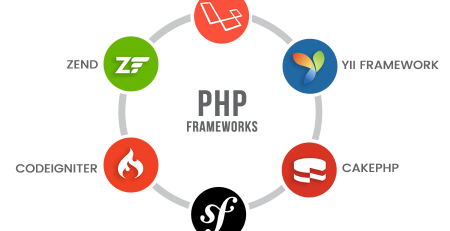 Some of these plugins help in saving a lot of hassle and are easy to use, enabling us to build projects with great functionalities without having any coding knowledge. Different plugins have different functionalities and features as well. 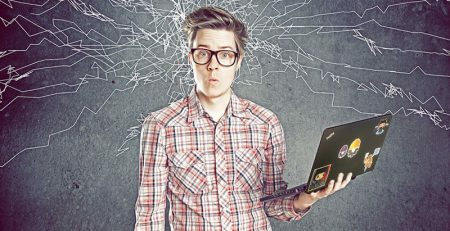 If you are a WordPress Advanced web designer, then you should already what kind of plugins you might want to use in delivering your project, otherwise, you might just get confuse on which to install. As a WordPress beginner, the following plugins will make it easier for you to accomplish your tasks. This is a wonderful plugin from WPbakery. It is an essential WordPress plugin that has multiple features and can be used as a page builder. I call this plugin the ultimate WYSIWYG. Visual Composer was released in May 2011 and since then it has massively affected the development of many WordPress themes. Many WordPress theme developers have benefited from this awesome plugin, which has not only boosted the sales of their themes but has made their work unique while making it easy for website builders to build custom pages. It is an SEO page building tool with over 45 content elements to play with, over 60 predefined layouts to choose and you can add them in seconds. It also has 40 unique grid design templates, over 150 exclusive 3rd party addons. It is a frontend and backend editor of which both are WYSIWYG with drag and drop features. 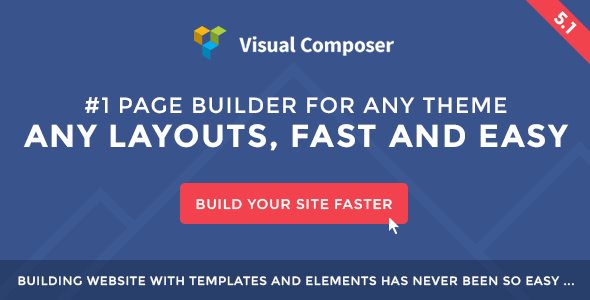 The good thing is whatever you build with visual composer is responsive and mobile ready. With this plugin installed, your dream of becoming an amazing frontend web designer is more than halfway completed. 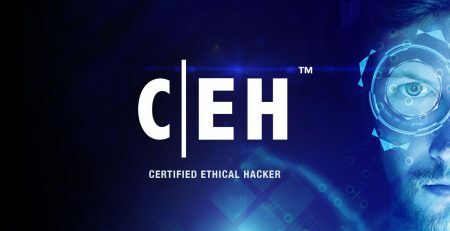 It is no doubt that every web developer wants to stay as clean as possible with no vulnerabilities and downtime. Having records of hacked websites means bad news when it comes to bidding. Security must be a concern if you are going to build your websites using CMSs and when it comes to WordPress, it will be a painstaking to setup security measures. However, some developers had made this processes easier by developing plugins that take care of some CMSs security issues. Among these plugins is Securi, a website scanning plugin. Tasks securi performs includes cleaning websites that are infected with malware, blacklisted by Google, disabled by host and spam in search results. 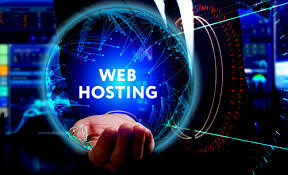 It also protects websites from DDoS, Brute Force and exploiting vulnerabilities. Generally, Securi detects attacks on your website, protect and backup your website, speed up your website and responds to threats. Be it corporate website for a company, school portal or blog, you will always want a section where your visitors can be able to contact you. The easiest way to do such is to create a form which will enable them to send you a message directly. At some extent you may want to create a subscription form that will allow readers or visitors to subscribe to your blog or newsletter where you can be updating them about new articles or products. This is another process that required you having a coding skill in order to execute. But with contact form 7, you can even do better than some programmer and coders. All you need to do is add some few tags, set your emailing options with few clicks, get a generated short-code and it where you want the form to display. 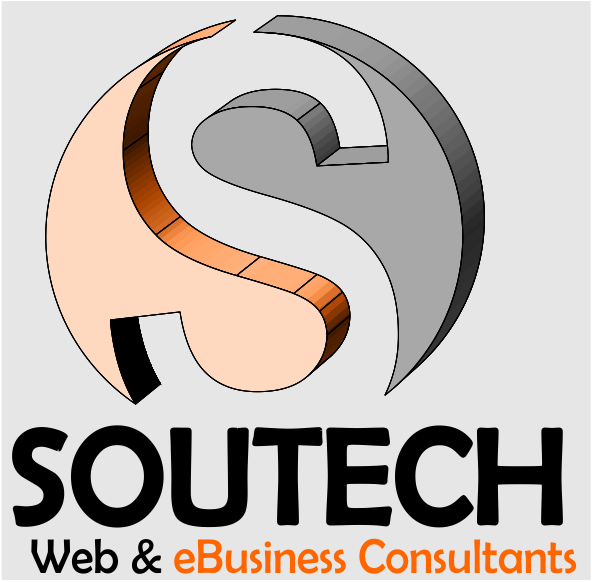 To learn more on how to use the contact form 7, I recommend you enrol for a Website Design training with Soutech Web Consult. I must say I have used different sliders through my years of web designing, but Slider Revolution stands out from the other. Let me quote “it’s not just a slider, but the new way to deliver ideas” that is what themepunch said; the developers of this amazing plugin. And it is absolutely true. Over 2.5 million websites are being powered by RevSlider and it is a developer’s choice when it comes to sliders. It’s easy to use and customize. If you are a WordPress beginner, you should not miss installing this plugin that enables video slides, post slides and other custom slides including carousels that you can publish any in your website. Using the above-mentioned plugins will definitely change your perspective of website design. If you install the right plugins and put them to use the right way you will end up building amazing websites with unlimited features and functionalities. To learn more about building WordPress websites and working with plugins, enrol for a website design training at Soutech Web Consult, Area 1 Abuja.